“He tried to get treatment from various places but nothing worked,” says Sanober Khan, his facilitator, cousin, friend and business partner. The venue was “Gems and Jewelry Exhibition and Skill Showcasing”, held at the backyard of Serana Hotel, Quetta, with the joint collaboration of Pakistan and Gems and Jewellery Development Company and Serena hotel. As many as 38 exhibitors from Quetta, Chagai, Kharan, Lahore, Rawalpindi, and Karachi and the students of GJTMC had sets up their stalls at the exhibition. The objective was to provide a platform to people associated with gems and jewelry business besides connecting the trainees of GJTMC with the market and the business community and showcase their skills and products. The exhibition showcased jewelry with precious stones like diamond and ruby and other decoration pieces studded with precious and semi-precious stones. Maazallah had also set up a stall there, though he already has a shop at Abdus Sattar Road, Quetta, one of the commercial hubs of Quetta. Engaged in gems cutting craft for the past eight years, the 22 years old gifted trainee is educated till 8th grade in a special school. “advanced knowledge and skills acquired from the GJTMC helped pertaining to jewels and gemstones helped me to run my shop very well. We deal in precious gemstones coming from various districts of Balochistan, Afghanistan or Thailand like ruby, emerald, topaz, amethyst, Thermolene. It’s an unpredictable business, where a single business deal can earn you Rs 100,000, or you keep waiting for a jewel lover for another six months,” Maazallah said with the help of his interpreter. 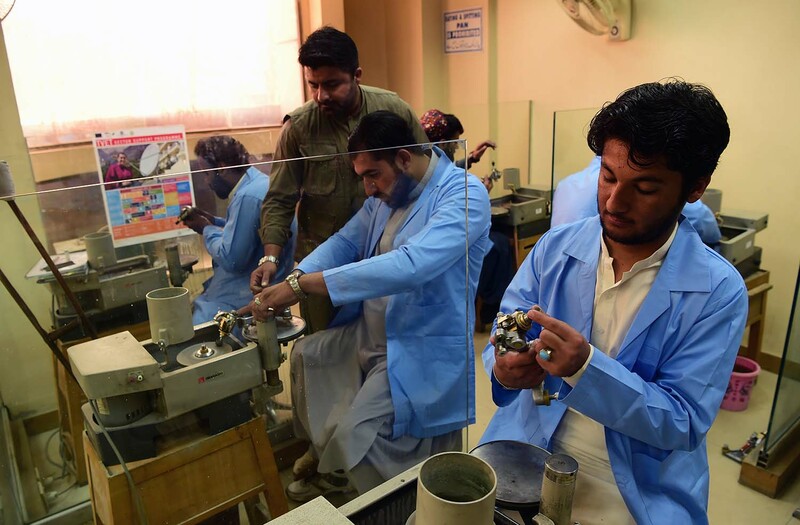 GJTMC, Quetta, offers courses in gemstone faceting, gemstone carving, fashion jewelry making (beads and wires) and gemology in teaching factory mode, which is more than just a pedagogic approach that benefits student learning alone. In this methodology, a real world environment within a typical institutional setting is created. After initial training, the students undertake industry project work in which staff and students work closely as a team on real-life industry problems. The centre has a total of 100 trainees, of which 25 are females. “Out of total 25 females, 24 are in fashion jewelry designing while one trainee is enrolled in gemology class,” says Bashir Agha, Pakistan Gems & Jewelry (MoIP, GoP), and Project Coordinator of the Training Fund Programme. 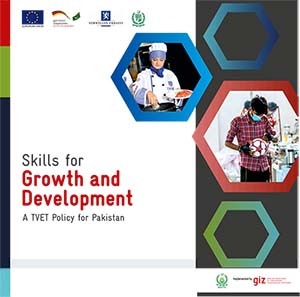 GJTMC, Quetta, a project of Pakistan Gems and Jewelry Development Company, Ministry of Industry and Production, Government of Pakistan, started offering courses under CBT (Competency Based Training) through a special training fund for Sindh and Balochistan, which was set up by the TVET Sector Support Programme, funded by the European Union and Germany and Norwegian governments. 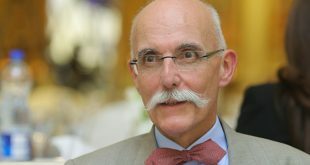 The fund prepares young people for the labour market. The fund supports training institutes to develop and provide tailor-made programmes for enterprises. 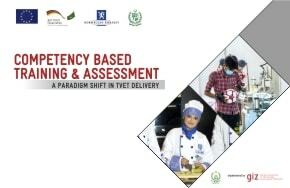 The objective is to facilitate the training of 18,000 men and women in Sindh and Balochistan and assist them in finding employment after graduation. “Balochistan is a land of gemstones, where precious gems found locally include Peridot, Ruby, Topaz, Quartz, Amethyst. 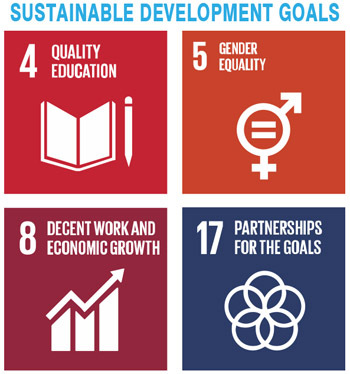 These should be represented not only at national but international level as well, by giving proper training and skills to the unemployed youth. Designed while keeping in mind the market demand, the courses equip trainees with enough knowledge to either work in any enterprise or start their own business. A simple identification of a gemstone by an expert costs Rs. 200 while if they want a certification and report, then it is given for Rs. 1,000. If nothing, a trainee, especially a female trainee, can earn by identification of a gemstone from home,” says Bashir Agha, who himself is in this business for a decade now. According to Bashir Agha, so far, he has held 13 exhibitions in Balochistan and two internationally. 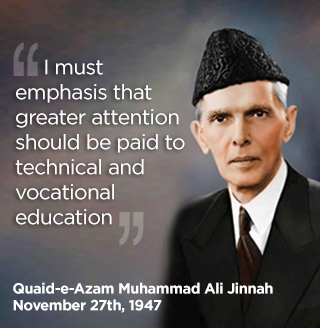 Besides, he also participates in exhibitions in other cities of Pakistan to gain maximum knowledge and transfer the same to the students. Besides, he has developed business linkages and created opportunities for the students trained at his institute which benefits the overall industry engagement process, creating learning and employment opportunities for the trainees. The Gems and Jewelry exhibition is one such effort. In this exhibition, the interest of visitors, specially tourists from other countries, had given new impetus to the youth of this largest province of Pakistan in terms of land area. The passion, dedication and an urge to move forward is there, all they need is a platform, like the one provided by TVET Sector Support Programme at GJTMC, where the trainees like Maazallah can learn and earn simultaneously.